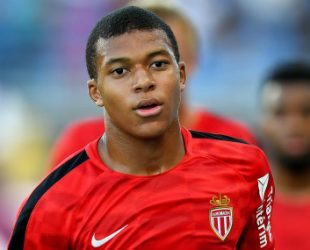 Kylian Mbappé was born on 20 December 1998 in bondy, France. Is an originaly African descent French professionel football player. Who plays for Paris Saint Germen and France National team. PSG F.C. 2018-Present, (no: #29 / Forwerder, Right winger). France in 2017, U-17 & U-19.